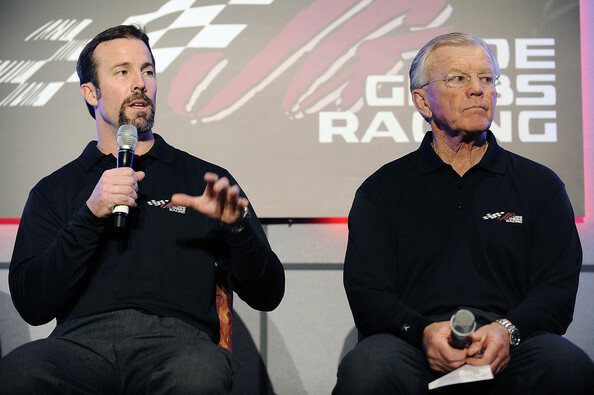 It is with great sadness that we announce the passing of Joe Gibbs Racing Co-Founder and Co-Chairman, J.D. Gibbs, who passed away earlier tonight at the age of 49 from complications following a long battle with a degenerative neurological disease. Additional information regarding details for a memorial service will be forthcoming at a future date.